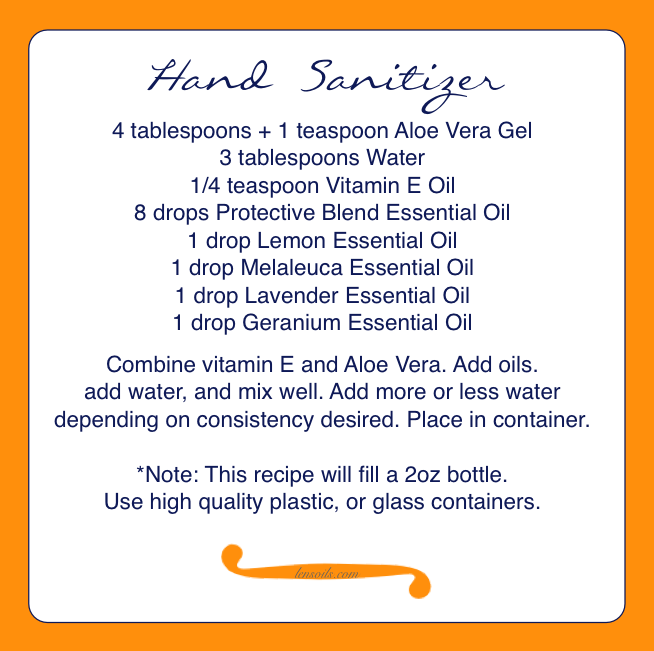 I just recently made more hand sanitizer, and discovered that this new version of this recipe is the perfect amount for a 2oz bottle. I love this recipe and it smells great. The geranium and lavender give it a very pleasant smell.